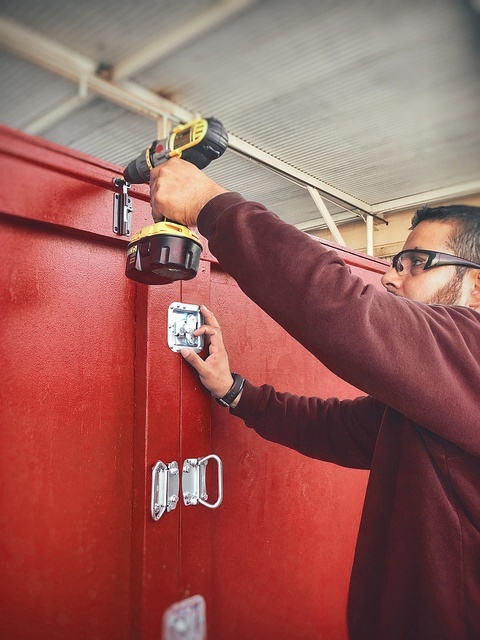 Distinguishing your type of manufacturing process can really help guide you to know the best time to start considering your reusable crate design. Design challenges can be overcome by involving your packaging vendor during the early product development phase. 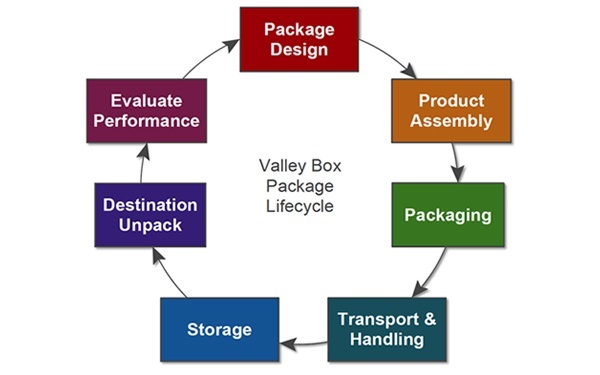 To simplify the process Valley Box's packaging experts break down manufacturing in to 3 types. A “type 1” packaging operation would include products that are produced in large daily quantities rolling off an assembly line like bottling or semiconductors. The time to address packaging should be prior to any manufacturing. Treat the reusable crates as part of the product rather than an afterthought. If your product is moved, handled, or staged during production, it may be cost effective to incorporate the packaging into your process as a function of material handling. A “type 2” packaging operation may produce a product that is larger dimensionally, and the throughput time could range from a week to months like machinery or computerized manufacturing equipment. The product’s design may be the same or vary to customer requirements, but would generally ship assembled with few ancillary packages. The time to address packaging should be during the product production phase, in order to avoid shipping delays. A “type 3” packaging operation is similar to a "type 2" but may be more customized, like custom conveyor systems or whole production lines. Packaging designs are usually addressed once the product is completed as the product may undergo last minute modifications and possible dis-assembly due to various shipping challenges. Ready to discuss designing your reusable crates? An Aircraft Company who manufactures large and heavy milled rings, which require off-site machining by a sub-contractor, who then ships the rings back to the point of origin. Valley box suggested a reusable box rather than a one-way shipper. The reusable features provided long-term durability and included steel, hardware, waterproofing, and an attached loading ramp. Assuming a performance lifespan of at least 5 years, the savings of this reusable package design out weighed the cost of replacing each one-way shipper. Reduced packaging waste associated with one-way shippers. Valley Box created this helpful video series, which walks viewers through the a package's lifecycle. The pre-recorded webinar starts by explaining the lifecycle and moves into the importance of planning your package design.